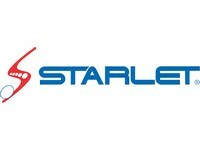 We are the first company to develop contact based adhesives in Pakistan. Our adhesives have wide-ranging applications and are used in the shoe, furniture automotive, building, textile, ceramic and rubber industries. Today Samad Bond is a household name but is only one of our many different brands of Samad adhesives. 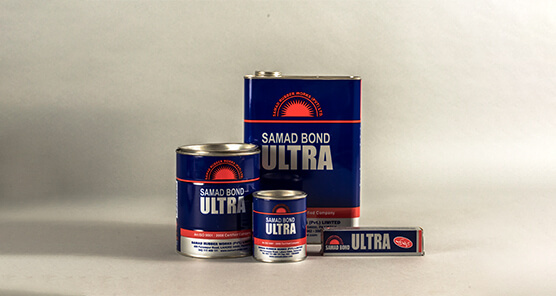 Samad Adhesives range from Samad Bond Shoe Adhesive to Stickoo glue stick. 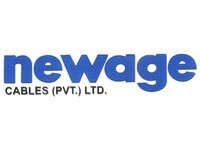 We have been the market leaders in adhesives in Pakistan and have challenged big brands with our customized solutions. 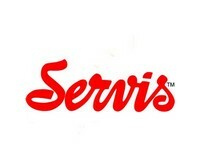 We pride ourselves in tailoring our adhesives according to our client’s needs. The first contact adhesive based on polychloroprene developed by SRW. 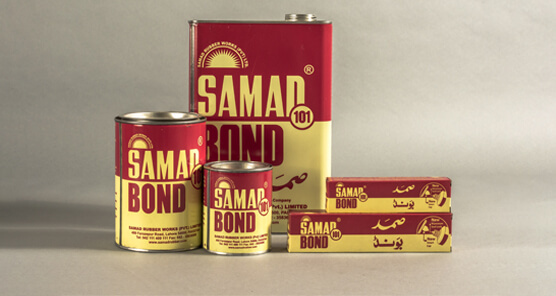 Samad Bond is a household name and has been serving Pakistani industries for years. Samad Bond is the No. 1 selling adhesive in its class. MAIN APPLICATION: Ideal for bonding of shoe material, leather, wood, rubber, plastic. Adhering fabric to metal and other nonporous materials. PACKING: 40 gram, 80-gram aluminum tube packing. Tin packing of 0.28 kg, 0.75 kg, 3.17 kg. Special packing requirements can be met on request. Ultra bond has a wide range of applications. 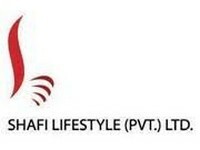 It was developed after Samad Bond to cater to the ever-changing nature of manufacturing and industry in general. 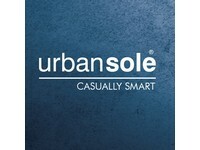 Today, it is mainly used by high-end export-oriented shoe manufacturers. PACKING: 30g aluminum tubes; 215 ml, 1 Ltr, 3 Ltr, 22 Ltr tins; 175 Kg drums. Initially developed for the shoe industry, Jet has also made its mark in the flooring industry, for different types of floor coverings. 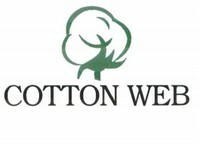 It leads its market and is unsurpassed in its quality since its launch. MAIN APPLICATION: Ideal for bonding of shoe materials, leather, wood, rubber, plastic. Installation of vinyl, carpets, and linoleum or wood floors. Adhering fabric to metal and other nonporous materials. PACKING: 900 ml, 2.85 Ltr tins, 22 Ltr tins; 175 Kg drums. 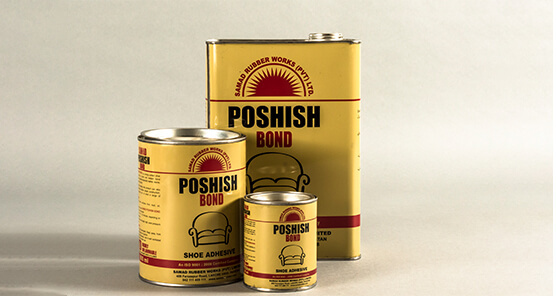 Poshish bond was developed specifically for the upholstery industry. It has been formulated specially to meet the demands of users in the furniture industry and forms a quick and resilient bond between various materials. MAIN APPLICATION: Foam, wood, taat and tyre patti. 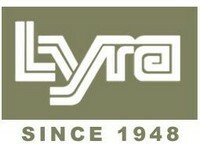 It is also used in a variety of industries such as shoe, leather, carpet, construction, automotive etc. to bond a range of materials. 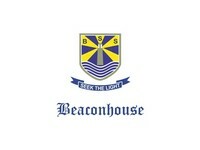 PACKING: 240 ml, 900 ml, 2.85 Ltr tins, 22 Ltr tins; 175 Kg drums. 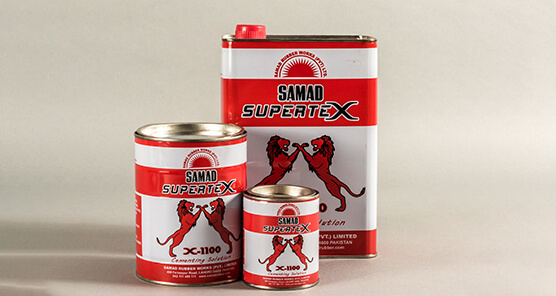 Supertex x-1100 is one of the latest products in adhesives from Samad Rubber Works. This new formulation is more powerful and promises better adhesion than any adhesives available in the market of its class. This has been specially developed keeping in mind the latest industrial / home usage for this kind of contact adhesive. PACKING: 300g, 1 Kg, and 3 Kg tins. A single component adhesive that bonds almost all closed fitting smooth surfaces in seconds. It requires no mixing, no heating, and no clamping. 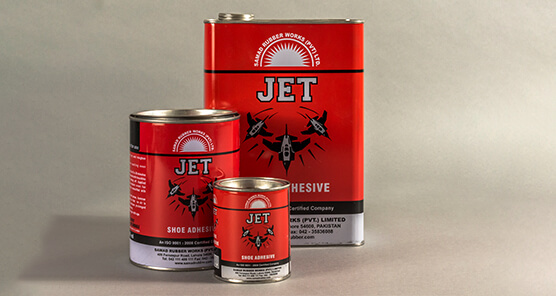 This adhesive contains no solvent, has low toxicity, mild odour and is non-flammable. MAIN APPLICATION: Ideal for bonding of plastic, metals, wood and other nonporous materials. Stickoo is your best choice for arts & crafts in schools, offices, and industry. 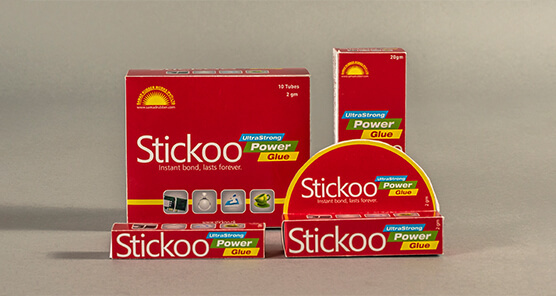 Paper, cardboard or fabric: Stickoo Glue Stick is your reliable companion. Made from Non-toxic ingredients, Stickoo is safe for use by both young ones and adults. Stickoo is also washable up to a few days after application. Stickoo’s no mess use makes it convenient and easy to use! 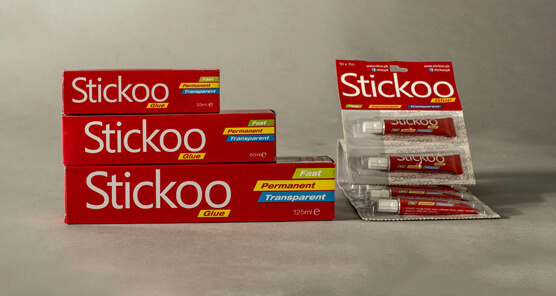 Stickoo Glue (tube) is a reliable and effective adhesive which is ideal for school projects, office, arts & crafts, model-making, zarri, clothing adornment and much more! It bonds paper, cardboard, fabrics, beads, wood, ceramics, leather, cork, metal and many other materials. Stickoo Arts & Crafts Glue (tube) is Fast, Permanent and Transparent! The first contact adhesive based on polychloroprene developed by SRW. 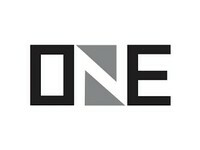 It is now a household name. 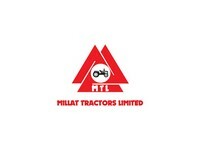 It has been serving Pakistani industries for years now. This by far is the No1, selling adhesive in its class. Ultra bond has a very wide range of application. It was developed much after the Samad bond 101, to cater to the ever-changing nature of manufacturing and industry in general. 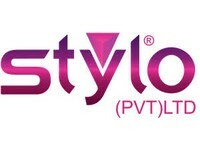 Poshish bond was developed specifically for the upholstery industry. Keeping in mind the qualities which are required by the upholstery and furniture industry. MAIN APPLICATION: Samad Poshish Bond is formulated specially to meet the demands of users in the furniture industry. It forms a quick and resilient bond between various materials such as foam, wood, taat and tyre patti. It is also used in a variety of industries such as shoe, leather, carpet, construction, automotive etc. to bond a range of materials. Supertex x-1100 is one of the latest products in adhesives from Samad Rubber Works. This new formulation is more powerful and promises better adhesion than any adhesives available in the market of its class. This has been specially developed keeping in mind the latest industrial / home usage of this kind of contact adhesive. MAIN APPLICATION: Best for bonding wood, rexine, leather, plywood, tiles, felt, cork, carpets rubber, metals, Formica, wallpapers, textile, chipboard. A single component adhesive, that bonds almost all closed fitting smooth surfaces in seconds. It requires no mixing, no heating, and no clamping. This adhesive contains no solvent, has low toxicity, mild odor and is non-flammable. 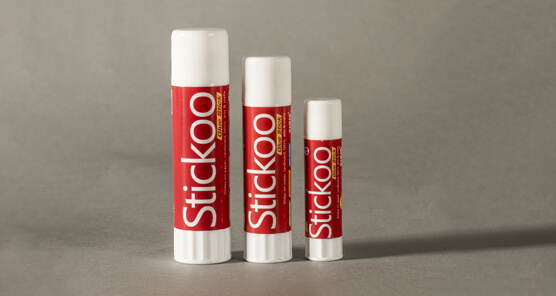 Stickoo Glue Stick is your best choice because it adheres with strength and maintains it for a longer span of time. School, office, industry… paper, cardboard or fabric: Stickoo Glue Stick is your reliable companion. It is made from Non-toxic ingredients so it’s quite safe to use by both young ones (and adults)! Being Washable, you can easily clean it with water, even after a few days. Makes No mess! Convenient and easy to use without getting your hands or work-area messy.